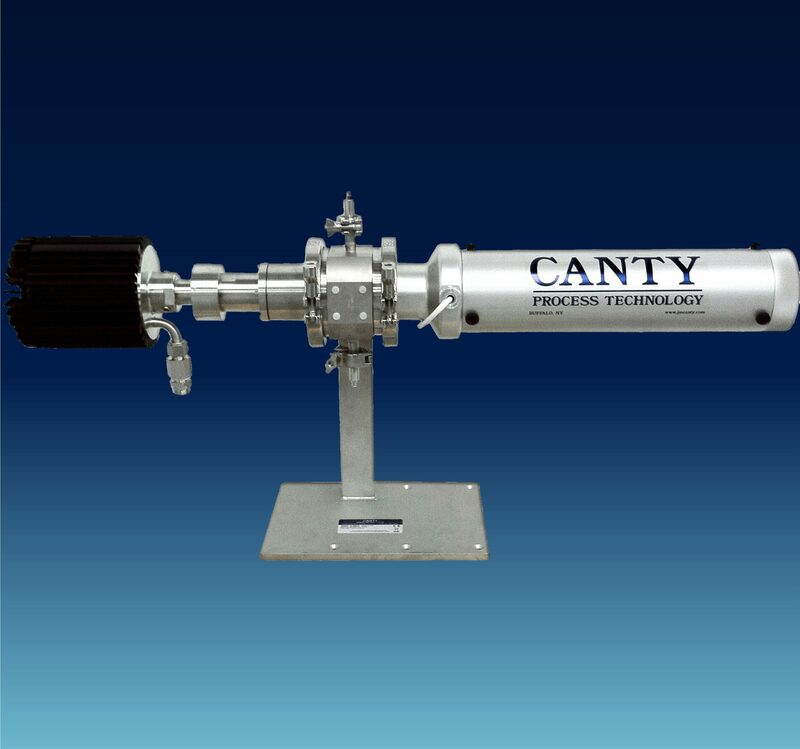 Canty specializes in many applications for the Pharmaceutical industry. 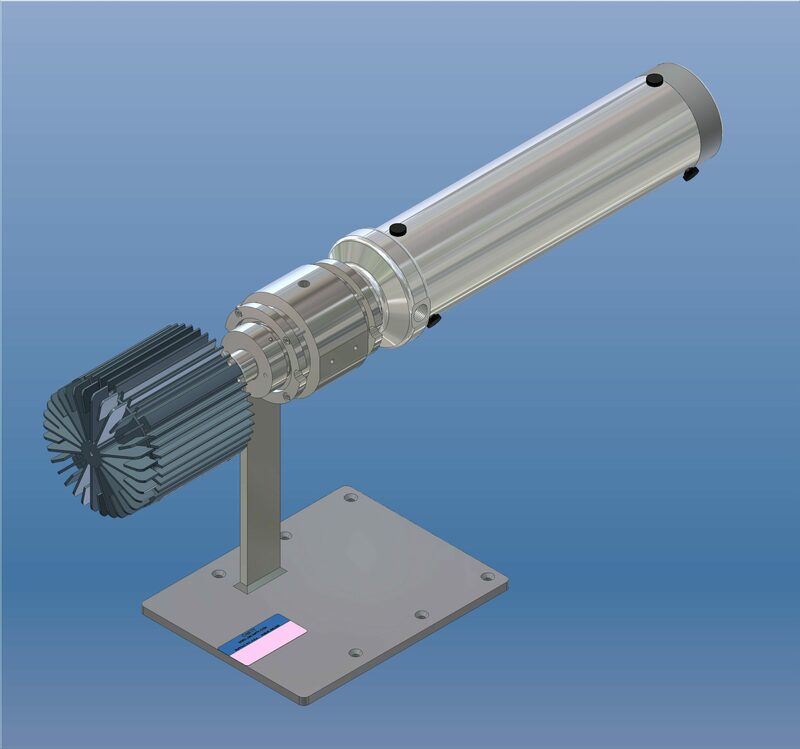 Some applications include particle sizing systems, tank cameras and level, sight glasses, and vessel lights. 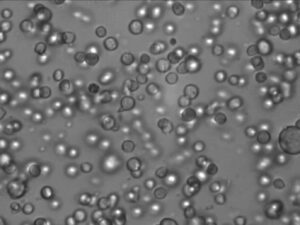 PRE_FILTER_CELL from JM CANTY on Vimeo. 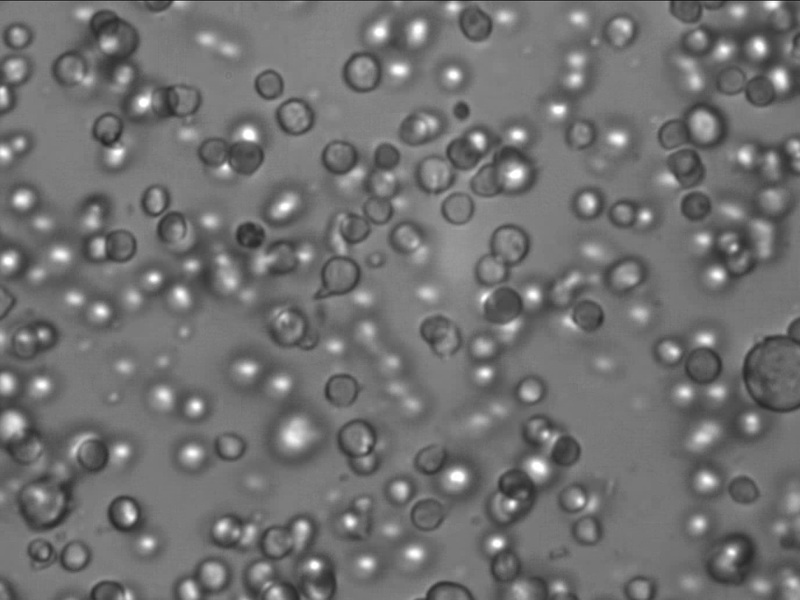 POST_FILTER from JM CANTY on Vimeo. 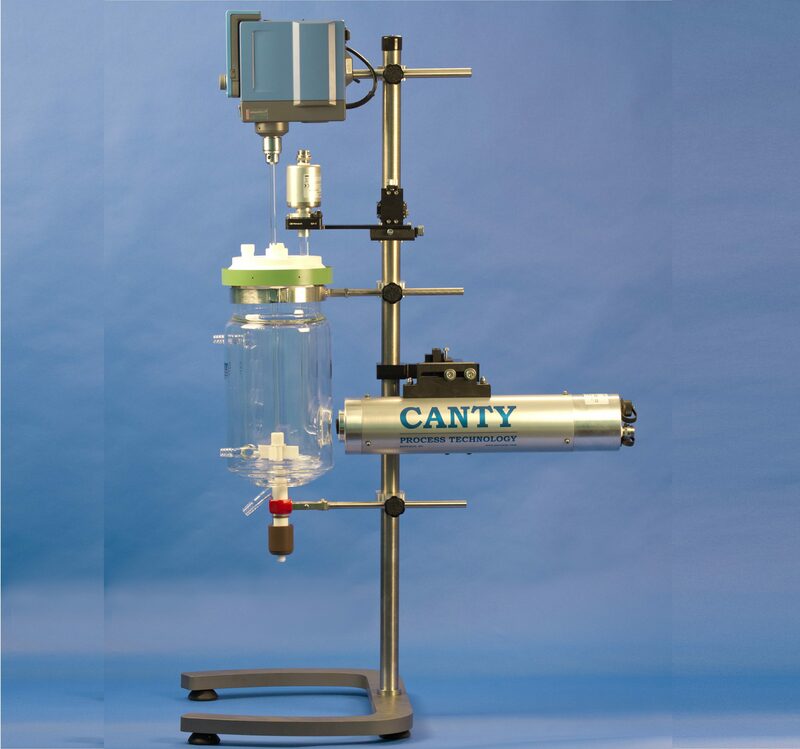 The CANTY BioCam™ is uniquely qualified to view inside your fermentors and bioreactors and provides a continual control signal allowing the user to meter in antifoam. 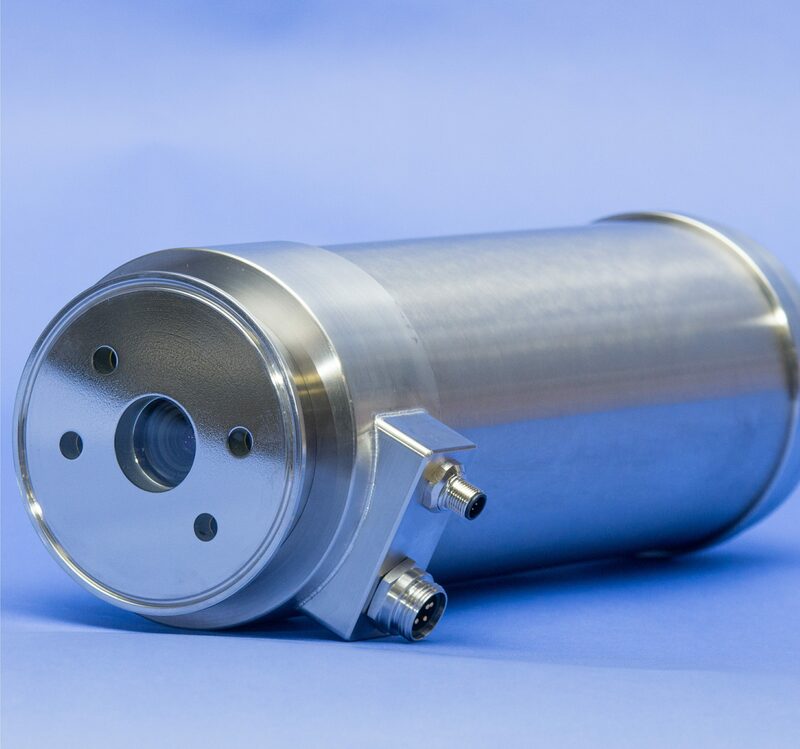 The BioCam™ is an Ethernet based imaging system which connects to the CANTY VCM™ image processor that determines the percentage of foam on the surface of the liquid. 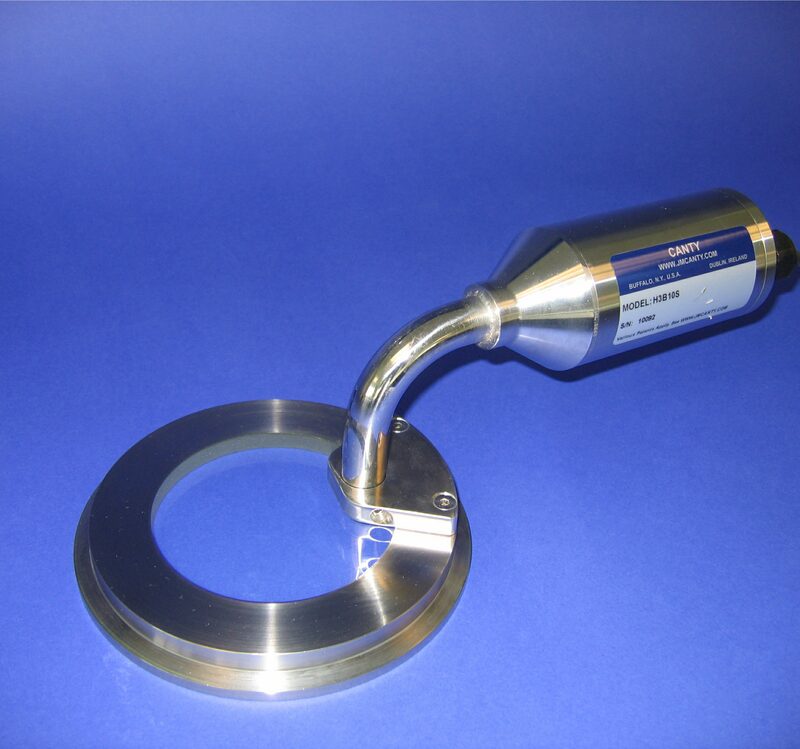 The foam control function allows for significant savings of antifoam, improves process performance in cell culture growth and eliminates the need for additional antifoam fluids in purification. 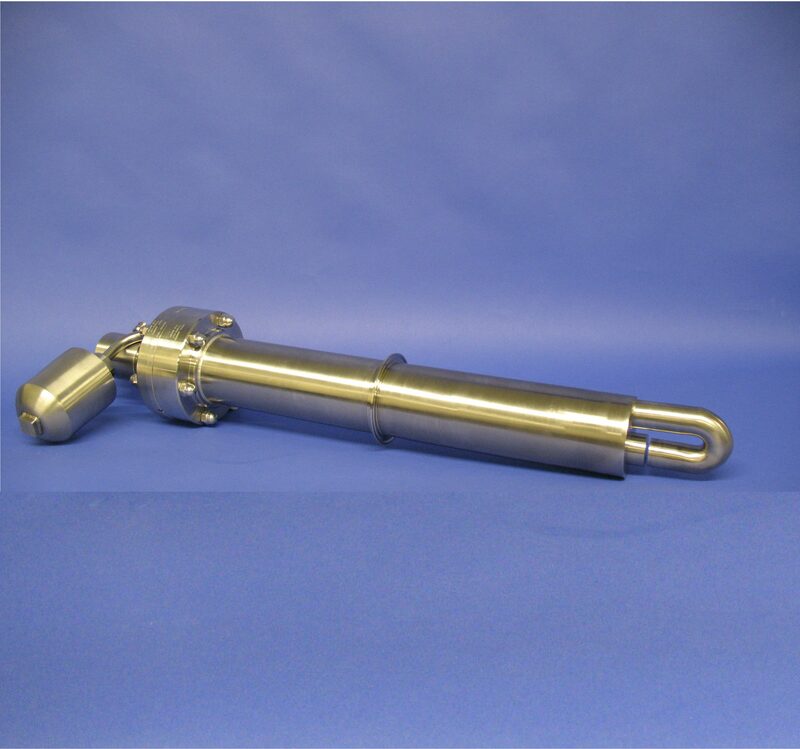 The QuickPort™ closure provides a safe, easy, fast way to gain access to a pressure or vacuum vessel. 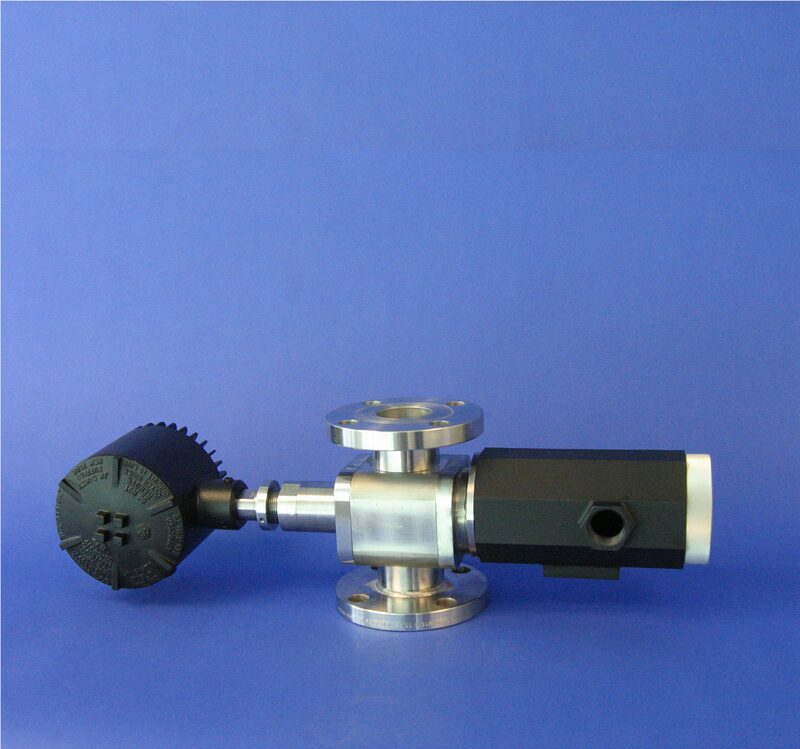 Each QuickPort™ features a sliding door or Fuseview™ that opens laterally to provide full port access. 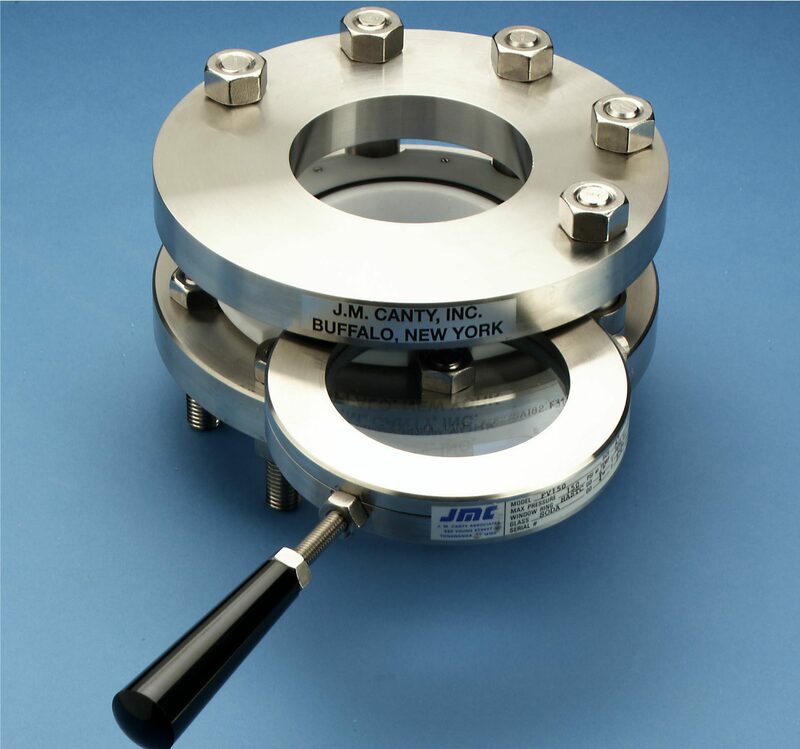 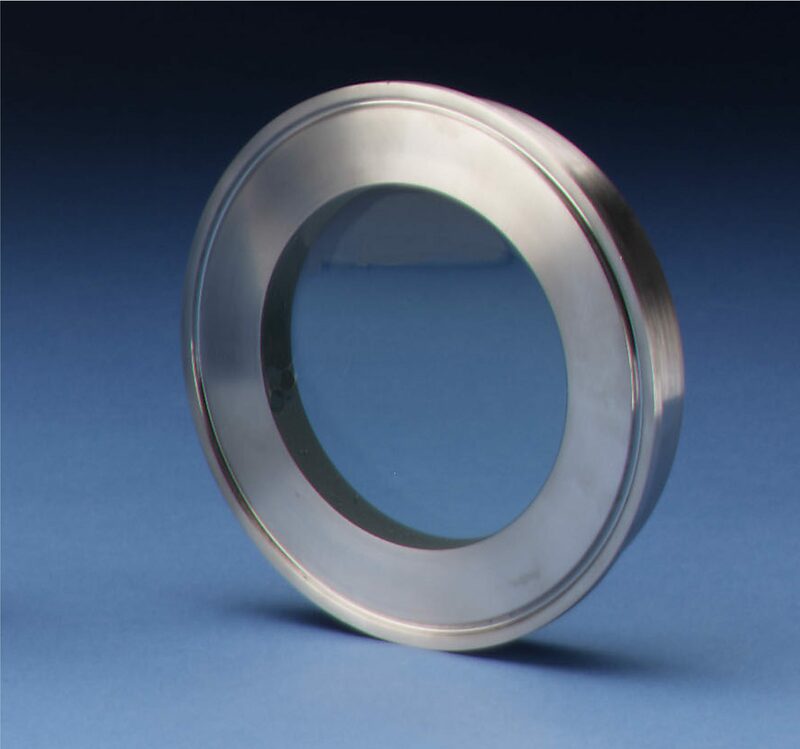 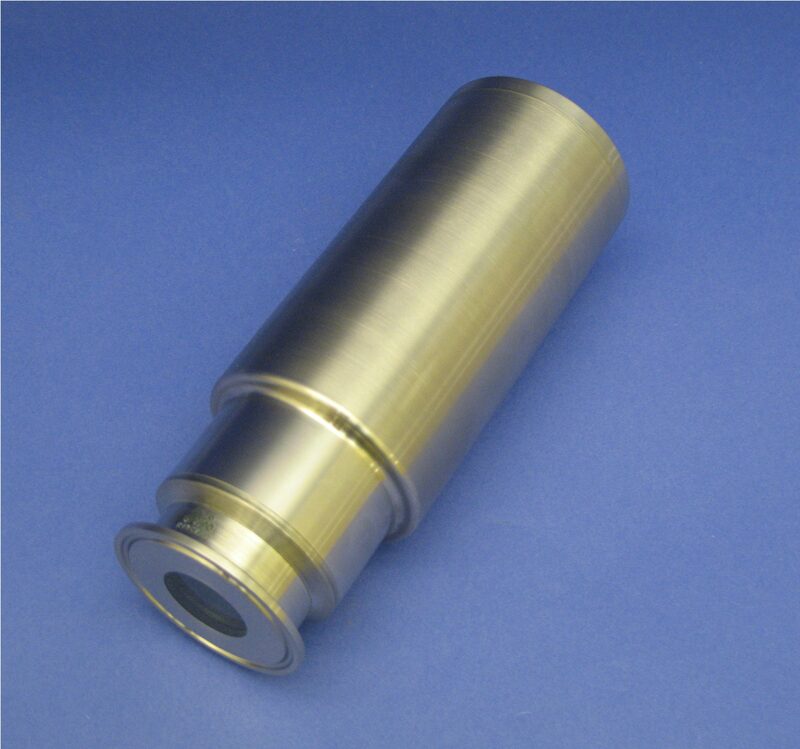 The closure consists of a pad and a retaining flange held apart by spacers, a floating seal ring, and a door or window.